You will take the new skills you learned in Canoe the River and practice them in the river. We will run a section of the Bow, practicing as we go. 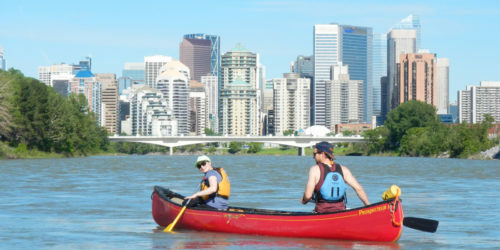 This course takes place on the Bow River in northwest Calgary. Successful completion of Canoe the River or equivalent.